The coveted Best of Show prize at The One Show tonight came down to a split decision—an "Epic Split" decision. 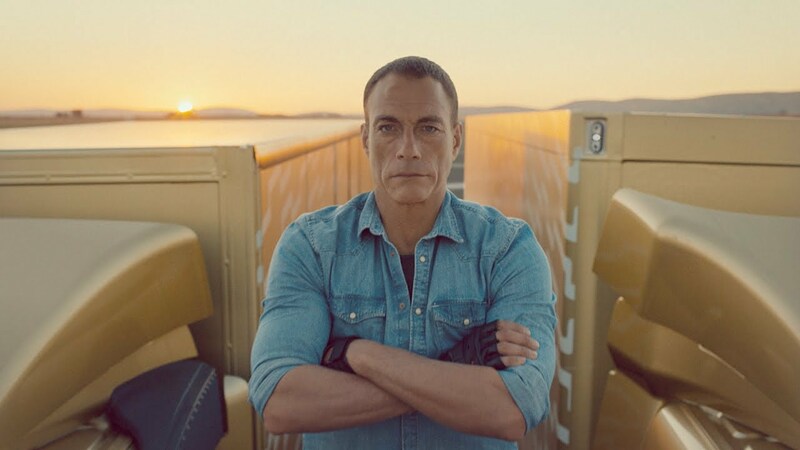 "The Epic Split," the two-minute online spot starring Jean-Claude Van Damme doing the splits between two Volvo Trucks reversing at high speed to the sounds of Enya music, took the top prize for Swedish advertising agency Forsman & Bodenfors. Viewed more than 70 million times on YouTube, the spot—part of a series of breathtaking stunt videos by F&B demonstrating the vehicles' precision handling—stormed to the Best in Show prize after being declared the big winner by three separate juries: advertising, interactive and branded entertainment. "Well-conceived and beautifully shot, 'The Epic Split' is precisely the kind of creative work that cannot be pigeonholed into a single discipline," Kevin Swanepoel, president of The One Club, said in a statement. "The fact that it was the most parodied spot of the year is testament to its pervasiveness and engagement." F&B also won agency of the year, while Dentsu in Tokyo won design shop of the year. Ogilvy won network of the year, and Volvo Trucks won client of the year—quite a feat for a mostly business-to-business advertiser in such a renowned creative competition. Overall, The One Show handed out 97 Gold Pencils, 142 Silver Pencils and 134 Bronze Pencils this year. Alec Baldwin hosted the award ceremony on Friday night, where all the Gold Pencil winners were honored. Check out the U.S. Gold Pencil winners below.